When you choose to undergo teeth realignment treatment, there are generally a number of treatment stages to consider. The most frequently talked about stage of orthodontic treatment is the main treatment period. This is the main period where you wear a brace, be it fixed or removable, all or most of the time. During this period, your teeth will be gradually encouraged into a more favourable and healthier position. What many people don’t realise, however, is that your orthodontic treatment doesn’t stop the day this main brace is removed. Everyone’s teeth slightly shift and move over time, and if you want to give your teeth the best chance possible of staying in the new position, you’ll need to take steps to counteract this. 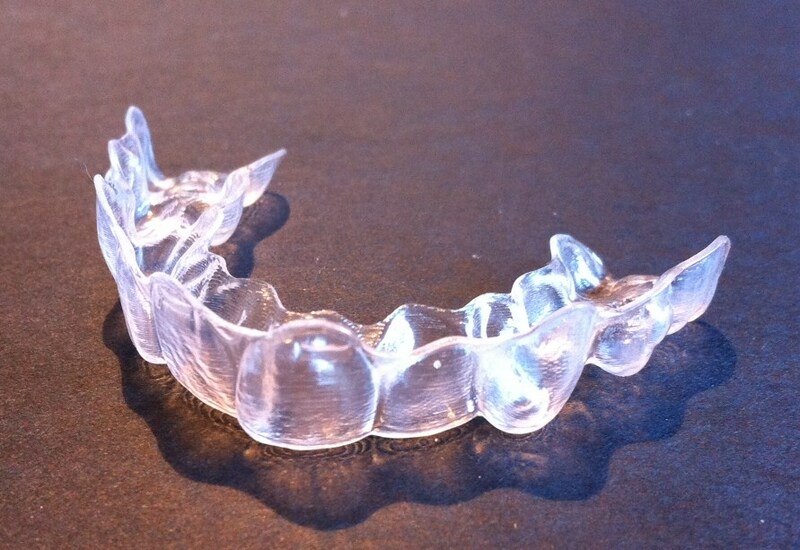 Once you have your beautiful new smile, your orthodontist will fit you for a removable clear retainer. How much you need to wear it will depend on your treatment type, teeth and individual circumstances. It may be that you’ll need to wear it full time for a month or two, or you may be able to skip straight to only wearing it overnight. For best results here, we fully recommend that you follow the advice of your specialist orthodontist. We do understand that patients can sometimes get frustrated with post-treatment retainers, especially if they have already been wearing a brace for a long treatment period. Please do trust us when we tell you it will be worth it! Wearing your post-treatment retainer as recommended will enable you to protect your new smile and keep it looking wonderfully straight for the future. Would you like a chance to talk through your options for teeth realignment with a qualified orthodontic professional? We have specialist practices in London, Surrey, Borehamwood and York. Here’s how to get in touch with the branch closest to you.